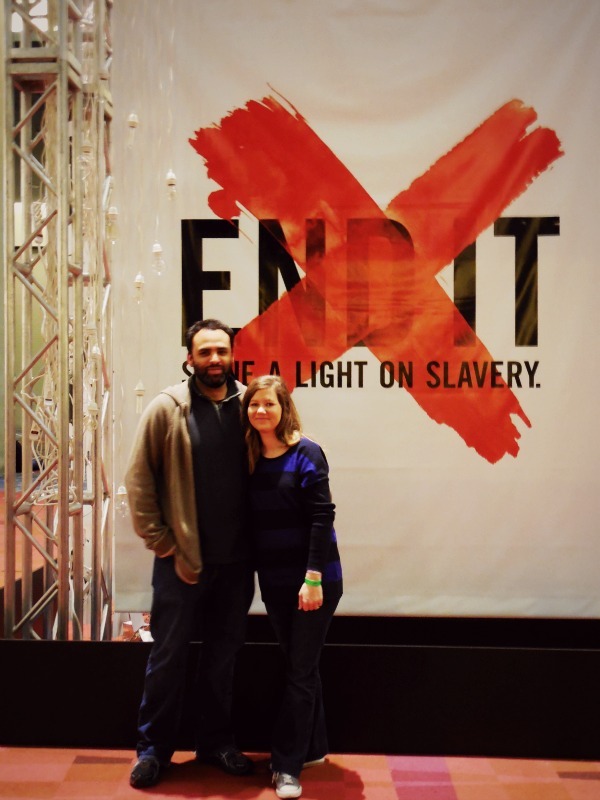 The Remodeled Life: Passion Conference 2013: In it to End it. 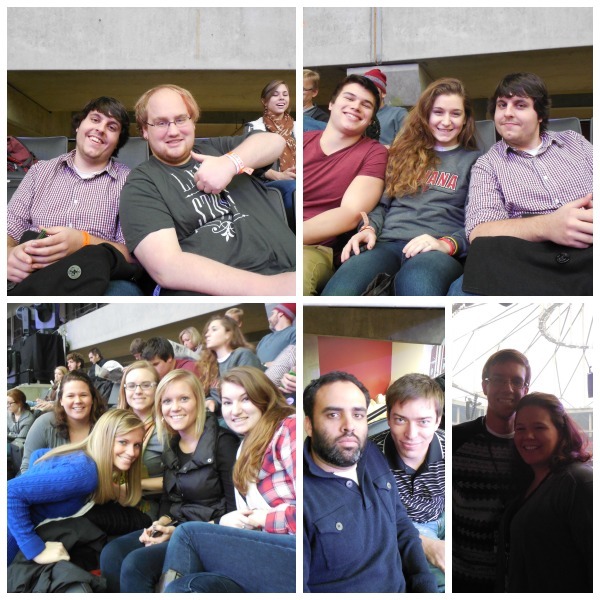 Passion Conference 2013: In it to End it. 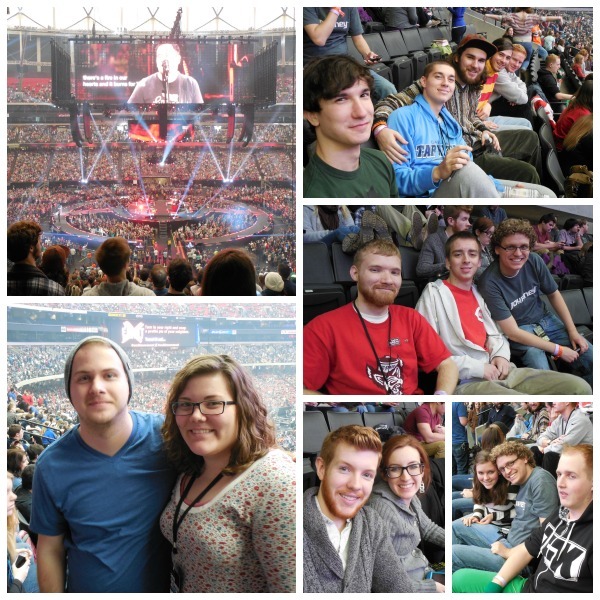 Please excuse my absence last week, we had the privilege of taking our college students to the Passion Conference in Atlanta, GA. Sitting down trying to do a recap of our week is posing to be rather overwhelming. There was so much that took place, so much that we learned and so much I want to share. One post would not do it justice. So for now, this will be a brief recount of what happened, later I will have more to share. If you aren't familiar with Passion or 268 Generation, take a look over at their website. They exist to see a generation committed to serving and loving Jesus. 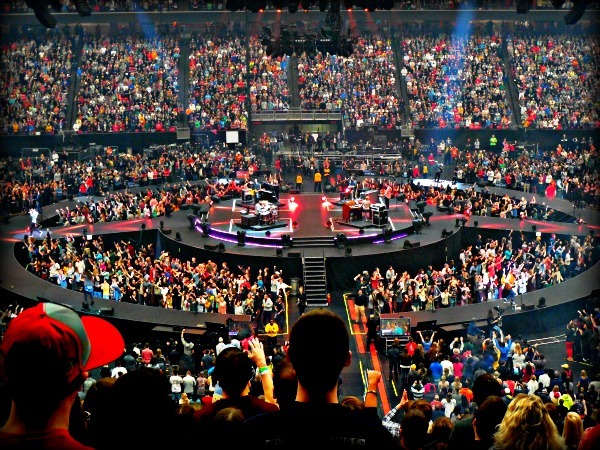 This year 60,000 students filled in the Georgia Dome for four days of amazing worship, teaching, learning, growing and awareness. It. was. crazy. - to say the least. That is a ton of people - there were no shortages of lines (our hotel was fully booked and some days we had to wait over an hour for the elevator...we were on floors like 55 and 60 so stairs were a last resort, even though we had students go for it!) But even though there were crazy crowds and insane lines our students didn't seem to mind much. They gladly joined the crowds and were excited to enter worship each day. I was glad to be among them - they really are a special group of people. So Passion has a pretty good track record for bringing in great communicators - Francis Chan and John Piper are always there. I really enjoyed both of these messages last week. I loved that Chan focused on the simple yet powerful truth of God's word and how we can absolutely trust it. When God says He will be faithful when we are faithless - we can count on that. John Piper always delivers a message that stretches you. This year he preached out of the passages of Hebrews 10, 11 & 12 which unfolds the pattern of power to endure and embrace the suffering in the path of love for the cause of liberation - it was good, I will just tell you that. Go and read those chapters if you haven't in a while. 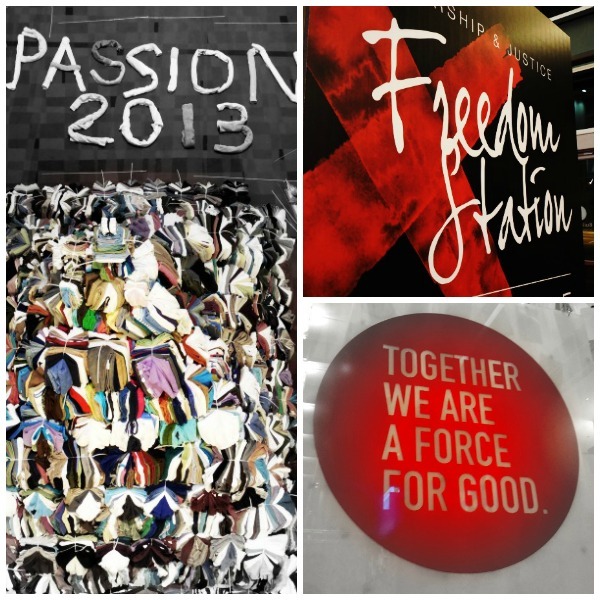 Passion has launched a new awareness campaign that focuses on shining a light on modern day slavery. 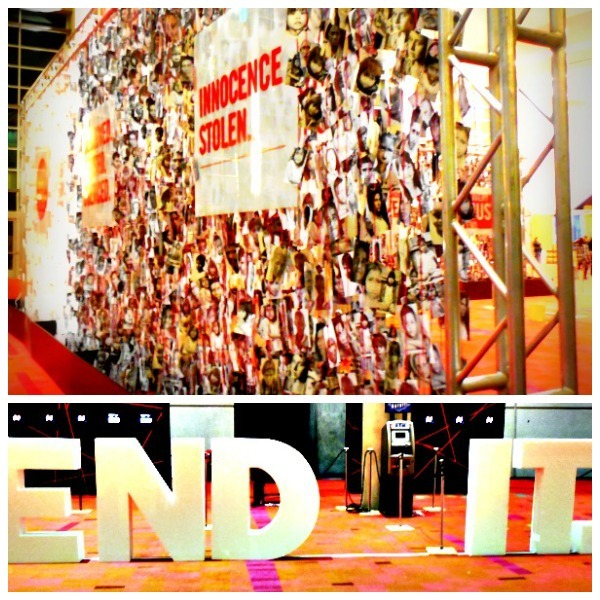 The movement is simply called End It. Our hearts were completely burst wide open on this subject while there. We learned so much about this issue and its something that I feel compelled to share here on the blog. There is too much for one post. 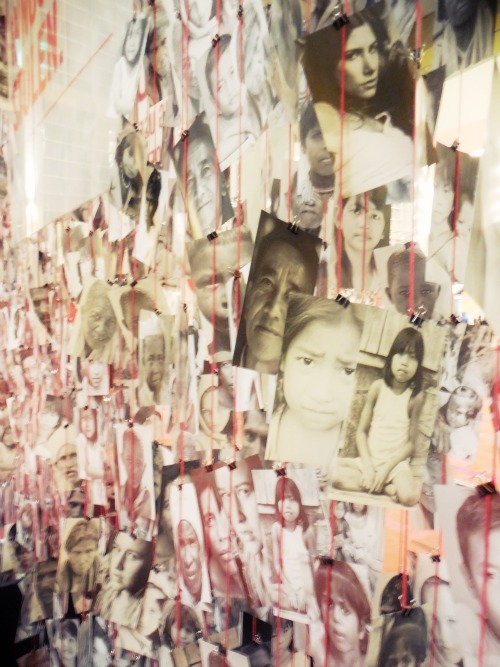 So each week I will share something that I learned (or have learned since) about what's going on in our world when it comes to human trafficking and forced labor - what's being done and what we can do about it. You might find some of it staggering, I know I have. Thank you Passion for opening our eyes to such a grave injustice and challenging us to be in it to end it. Thanks so much for letting me share about our week! I pray that God would do immeasurably more than you could ever imagine in your life. Have an amazing week! This reminds me of Aquire the Fire, it was a christian concert that our church went to a few years in a row, it was pretty awesome. Also, what do you use to make your collages? I have heard of that concert but have never been! I use picmonkey: http://www.picmonkey.com/. I just use their free stuff, its a pretty easy photo editor! That is awesome! We are so thankful for everyone who volunteers for Passion - they are the best! Thanks for stopping by!! Oh my goodness! I am so jealous! We don't have a conference like passion in California! We just watch the YouTube clips :) loved the performers too! it is such a great conference! We are so blessed to get to go! They have an all access digital pass you can by through their site which provides all of the sessions, music and extra videos (if you are interested).